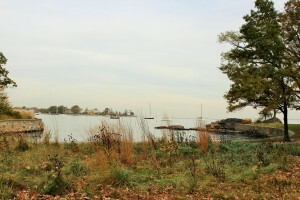 Larchmont is a picturesque waterfront town located on Long Island Sound within the town of Mamaroneck in Westchester County. Originally inhabited by Siwanoy Indians, it was discovered by the Dutch in 1614 and was soon after settled by Dutch and British settlers. Once a resort community that was patronized by wealthy New Yorkers, Larchmont has a friendly and inviting small town atmosphere. Some of its old Victorian cottages still stand today, along with a few of its grand hotels (some of which have been converted to private residences). 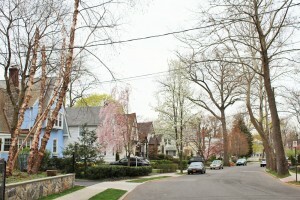 Larchmont, home to more than 5,900 residents, is what you would consider a bedroom community since most of its residents opt to work in the city. This doesn’t mean that Larchmont lacks modern amenities, however. In fact, it has a collection of small boutique shops, fine dining restaurants, and coffee shops. 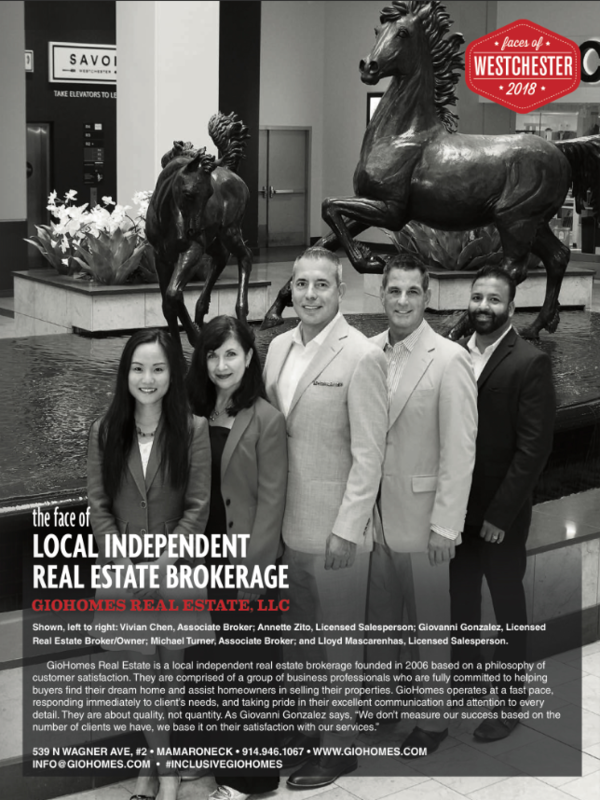 Residents are particularly fond of restaurants such as Chat 19 and Larchmont Tavern and downtown Larchmont offers residents and visitors more shopping and nightlife. 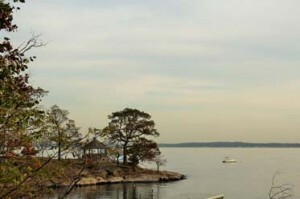 Larchmont has plenty of recreational opportunities. Some of its most famous parks are Hommocks Park and Flint Park. Locals and visitors go to Hommocks Park for its pool, soccer and baseball fields, as well as its ice rink. Hommocks Park also hosts an annual thanksgiving tournament and is the home of the New York Raptors. As for Flint Park, it has various sports facilities, a playground, and a picnic area. Chatsworth Avenue School is the only school in Larchmont and is under the Mamaroneck Union Free School District. This entry was posted in Communities and tagged Chatsworth Avenue School, Flint Park, Hommocks Park, Houses in Westchester County NY, Larchmont NY condos for sale, Larchmont NY homes for sale, Larchmont NY houses for sale, Larchmont NY Realtor and broker Giovanni Gonzalez, Larchmont NY rentals on October 27, 2014 by GioHomes.